Holly Earl and Maurice Cole Discuss the Christmas Special! Find out all about the characters from The Doctor, the Widow and the Wardrobe. 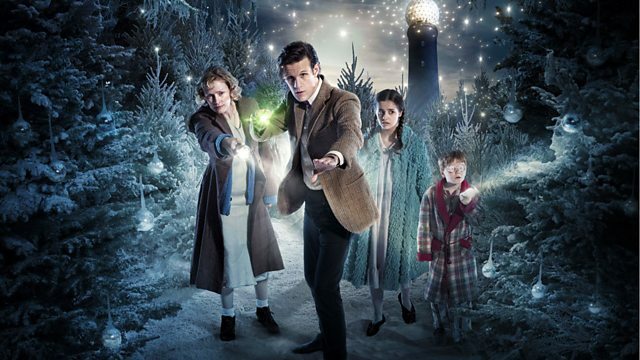 Download PC The Doctor, the Widow and the Wardrobe Screensaver. Download Mac The Doctor, the Widow and the Wardrobe Screensaver. Find out more about The Doctor, the Widow and the Wardrobe.